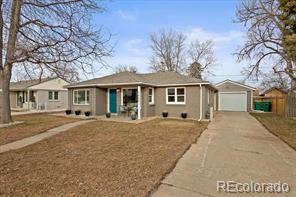 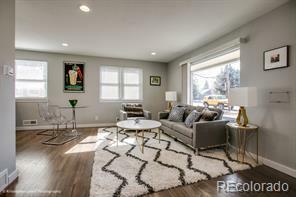 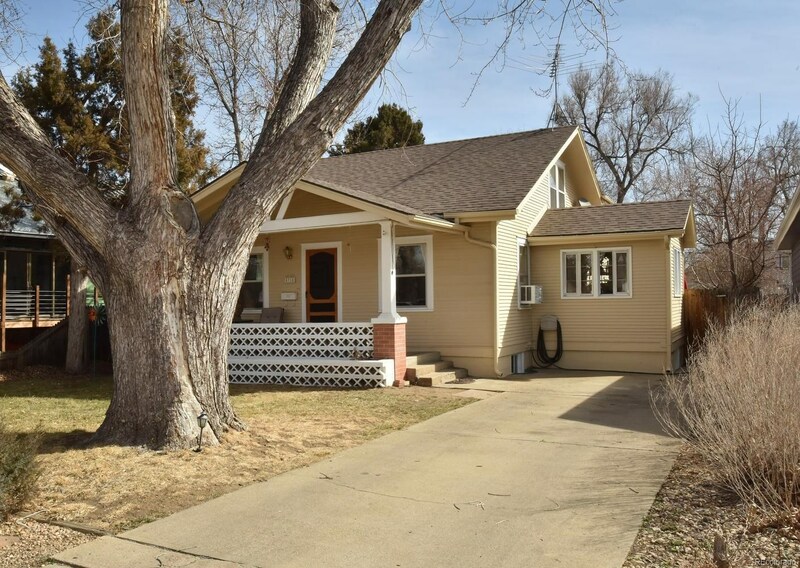 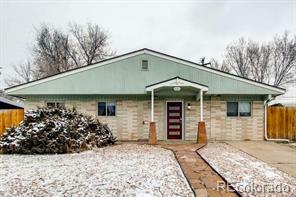 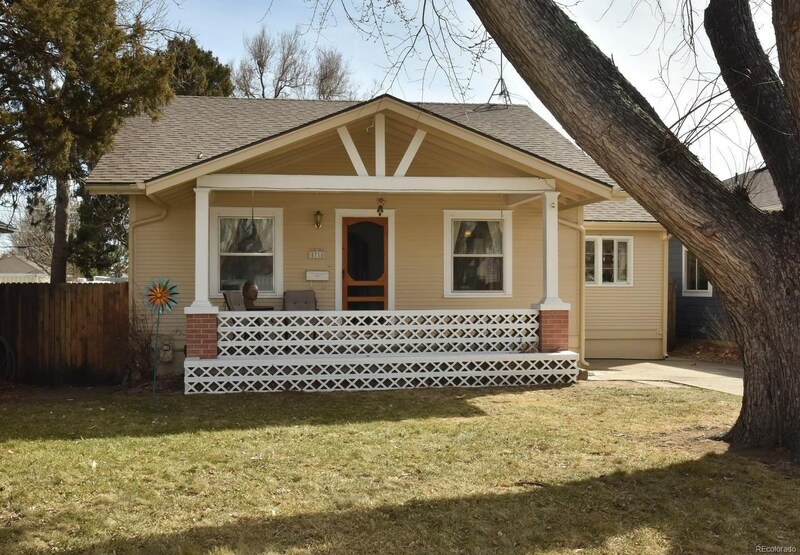 This 1931 built bungalow style home has everything your buyer wants, walking distance to breweries and restaurants in Olde Town Arvada. 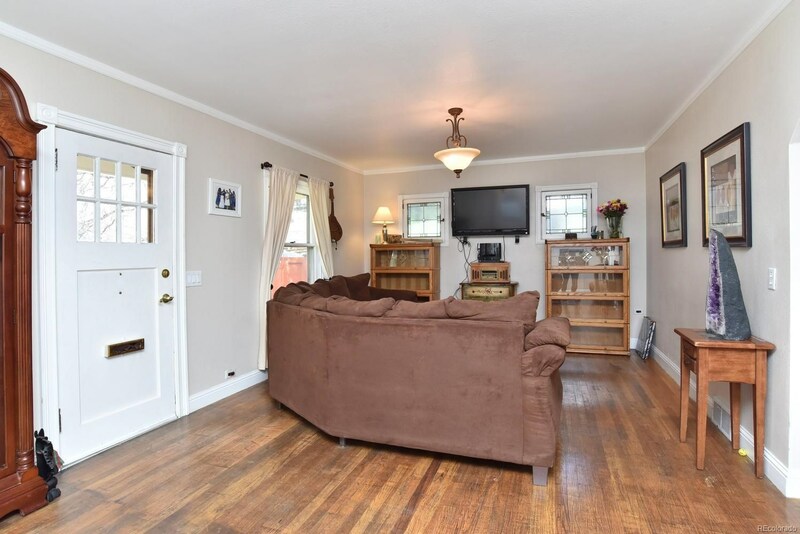 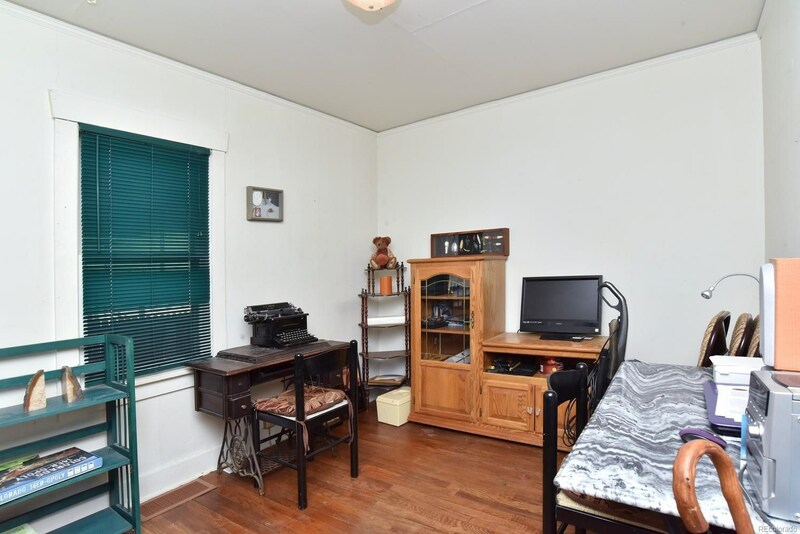 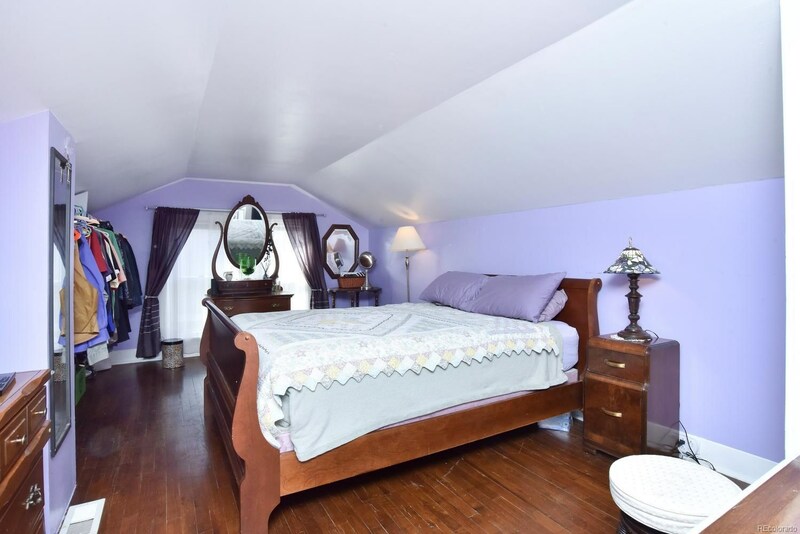 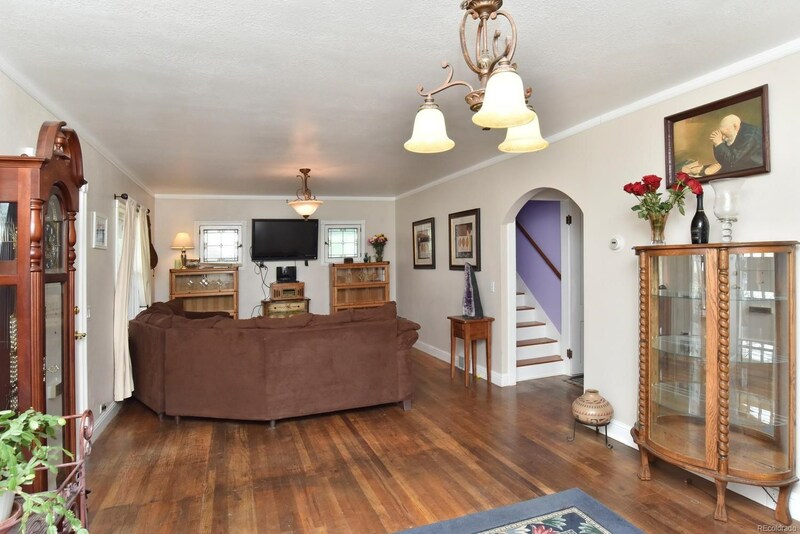 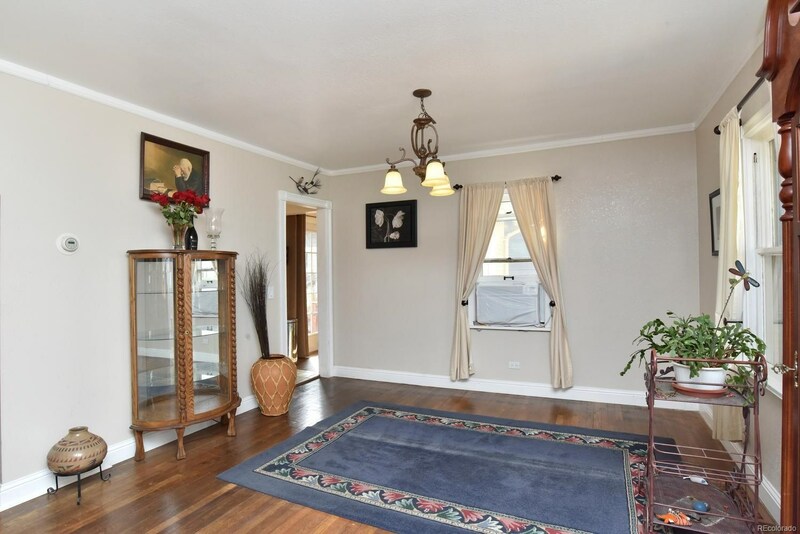 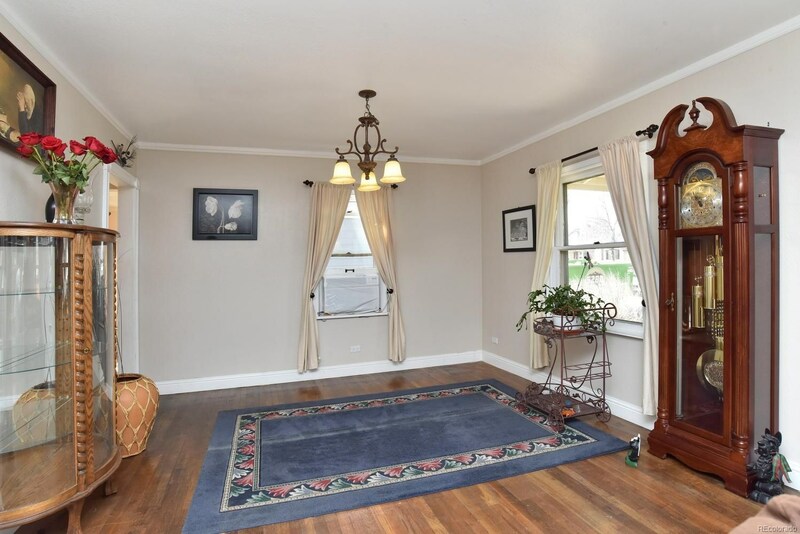 This home has several features that take you back to the early to mid 20th Century with gorgeous hardwood floors, a built in China cabinet, a sunroom/breakfast nook off of the kitchen as well as a finished in attic which makes for an oversized master bedroom. 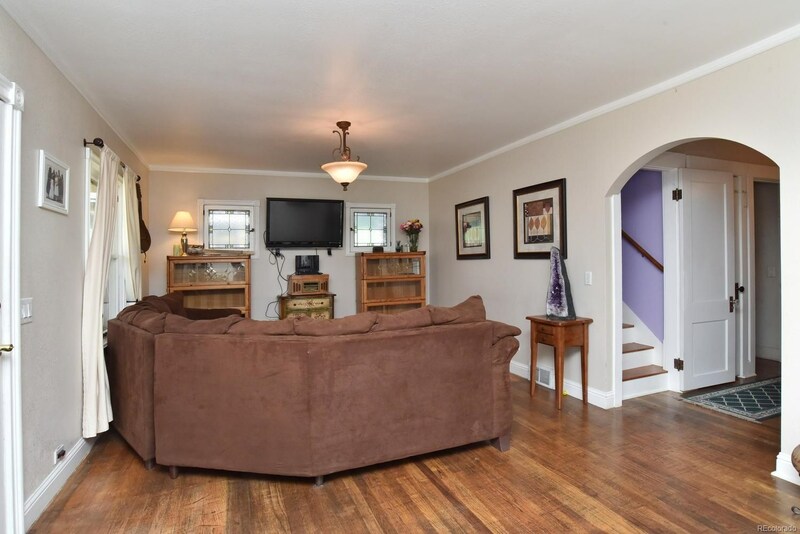 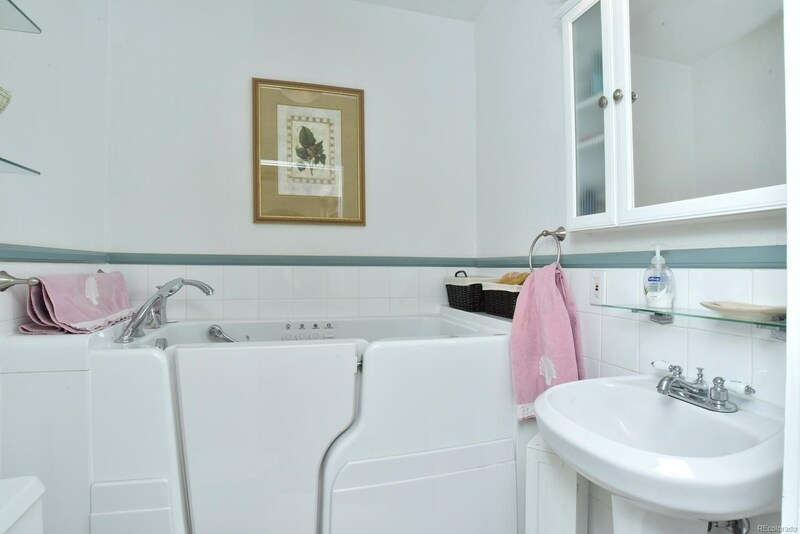 This home has a solid addition boasting 2 bedrooms and added bathroom, an unfinished basement which could be finished or used as a workshop, a fantastic backyard with large deck Recently added 2 car garage, updated electrical service.